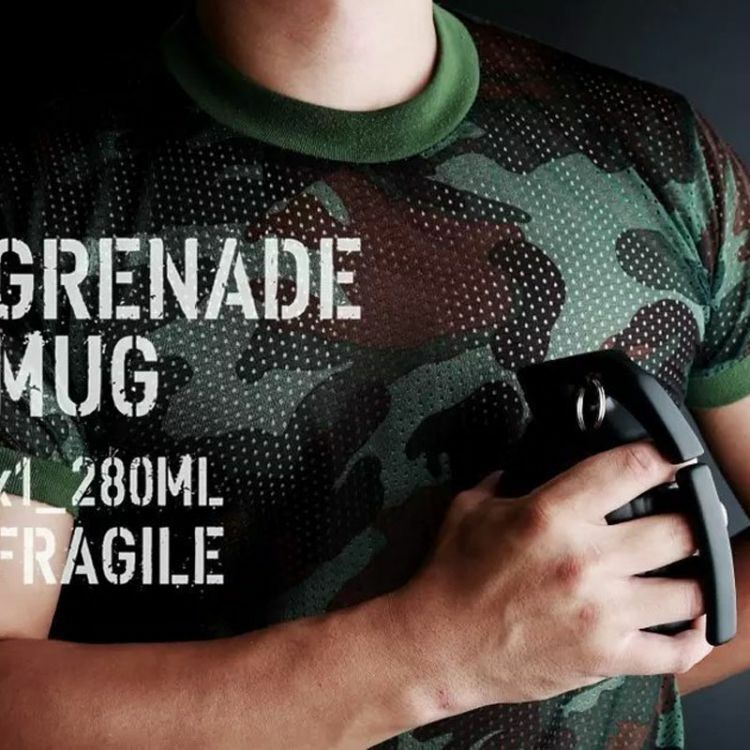 Can you imagine drinking coffee from a Grenade? Newly designed handle provides comfort and convenience. Great for other beverages such as tea, whiskey or water. Awesome gift for yourself or someone else. Detailed, Durable and Extremely realistic. 10 Ounce/280 ML designed for the perfect coffee or tea.